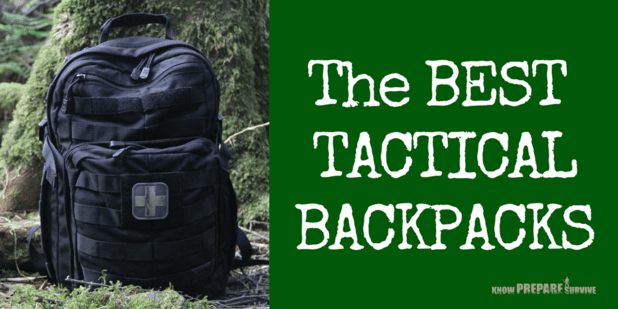 5 Common Bug Out Bag Mistakes: Don't Let These Kill You! Guest Post: Hi guys, I am John. I spend most of my time being with my families, enjoying the outdoors as well as prepping for the uncertainty that awaits. You can learn more about me through Epic Wilderness. A bug out bag is arguably one of the most important items during a SHTF event simply because it’s responsible for supplying the daily necessities that you will need during the bug out period (before reaching your bug out location). 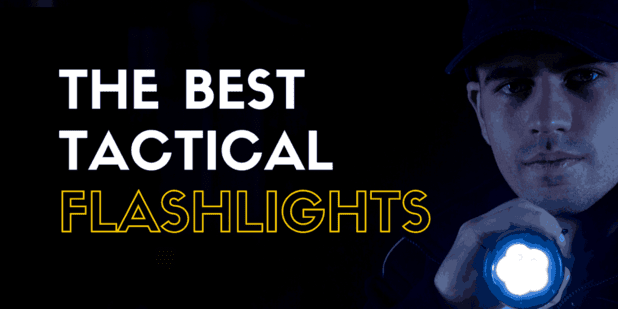 Because it’s so important, you really don’t want to be missing out on anything while you are preparing your bug out bag. 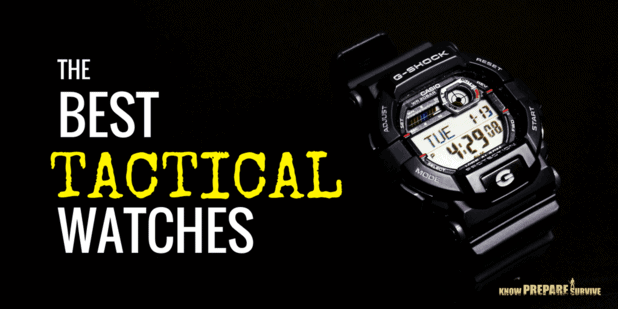 Today, let’s look at the some of the common bug out bag mistakes that you should avoid. Yes, you guessed it. I know that most people have the natural instinct to pack as much stuff in their bag as possible because they are afraid that they might need that one thing they didn’t bring. However, this perception is wrong. The golden rule to follow is that your bug out bag should be good enough to help you survive until you reach your bug out location. Not to sustain you forever, just to get you to safety. Your backpack should not be giving you backache after hours of carrying it because your bug out location may take days to reach. Since most of you aren’t triathletes, carrying the your pack will be a real strain for your body. Ideally, a fully loaded bug out bag backpack should be no more than 25 percent of your body weight unless you are in great shape. Even if you can carry the weight, you will burn more calories and be more prone to injury. There a few tips here that you can apply to reduce your bug out bag weight while still being able to put quite a lot of items into it. Buy lightweight gear (it costs more but it’s worth it in the end). 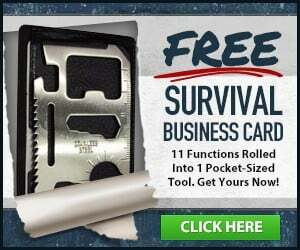 Pack multi-tools as they can save space and reduce weight. Only pack things that are necessary during that bug out period. For example, you probably won’t need a heavy jacket in the middle of summer. 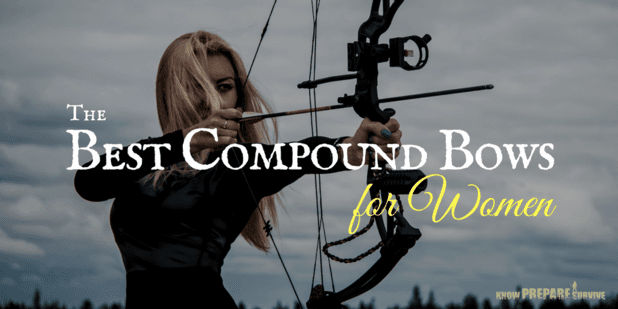 It is common that the first thing a prepper would store in their bug out bag is… FOOD! However, this is a wrong approach because water is much more essential than food. You can survive without food for nearly a week because you have that belly of fat to keep you going, but you will die if you go three days without water. It’s recommended that you prepare 1 gallon of water per day per person. For example, if you need 3 days to reach your bug out location and you are bugging out alone, you should have 3 gallon of water stored. Remember, water is not only used for hydration but also for maintaining proper hygiene and cooking. And if by any chance you want to take your pet into your survival plan, you have to take into account the amount of water it drinks as well. Although water does take up quite a large amount of space with a considerable amount of weight, you cannot cut down on this necessity. If you really can’t afford to carry too much water, then consider learning water purification skills where you are able to harvest clean water from water sources around you. It’s not easy, but it’s definitely doable. Making yourself stand out in a crowd is telling people to attack you. 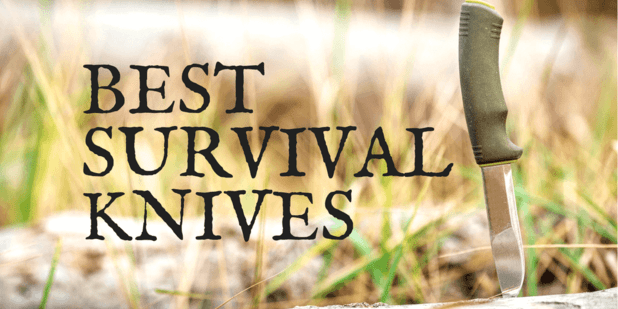 During a SHTF situation, every man, woman, and child will fight for things to survive. Normal rules don’t apply anymore. If you look like a military personnel, having two guns strapped on your back, you will make yourself one of the biggest threat to the society around you. The firearms that you bring with you should be hidden as well as possible. You do not want to look like a potential threat to the people around you where they may even group up and attack you. Try to keep yourself under the radar whenever possible to avoid unnecessary problems. Remember, standing out will be one of the worst mistakes you can commit. Do not look overly tactical and escape like you are preparing for an assault. Be the Gray Man. The adage, ‘practice makes perfect’, holds true in this point. The items and gears in your bag would only be useful if you know how to use them. You better make sure it isn’t your first time using the bug out bag during SHTF or else you are probably risking your life. In addition, you need to have a clear guideline to bug out and plan which gear can aid the process of getting you to safety. This could be likened to a chess game. If you do not know the use of each piece, or have a certain plan in mind when the opponent moves in a certain pattern, your death is certain! Develop a solid plan which can be adapted as needed. Allocate the amount of food each family member gets when SHTF, what are the roles each member has to play, and how the bug out bag has to be used for maximum advantage. If you have not bought a bug out bag yet and are stocking up on information, congratulations. It is not advisable to buy a bug out bag first because you should make a list of supplies that cater to your needs. If possible, know every item that you put into the bag first before getting a bag that fits you and your stuff. Keeping a running inventory sheet, be it paper or electronic, would be a great way to keep track of your supplies. This can reduce the cost too because you only buy what is really necessary while using things that are going to expire such as medicine and food. Rotating your medicine and food is essential so that you make sure you have fresh items to use when SHTF. It is vital that you put your personal information in your bug out bag. What if a flood strikes your home tomorrow, will you have the right documents to rebuild your life? contact list of your family members, close friends, and authorities near where you reside. Take out a folder and think of the information you will need to get back on your feet after a disaster. Remember to update the folder as time passes making sure that the folder contains pertinent information and not something useless that adds unnecessary weight to your bug out bag. You can also keep copies of these documents on a flash drive to save space. 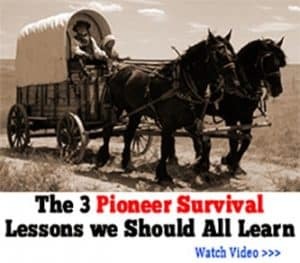 Hopefully by learning from the common mistakes above, you will be able to build a better and more suitable bug out bag. Do you know other common mistakes that people should avoid? We would love to hear your thoughts in the comment area below. Don’t forget to bring a knife and spoon. My knife is a 22 inch machete and my spoon is a small Chinese made shovel about 6 inches across the spade and 24 inches in length. With those a poncho and some 550 cord you’re all set for an extended stay in the woods as far as shelter is concerned. Can’t believe I used to make all those mistakes. Now I won’t going back thanks to your helpful blog! I feel like it’s hard not to fall into #1. Being a girl with smaller build, and to pack the things we need for me and my kids, it’s going to be heavy. But, we have recently switched our food over to survival bars instead of bulkier MRE’s, and limiting more items in the kits, which has been helping. That is a difficult issue to solve but there are a couple of options. Switching larger, heavier items (like the MREs for survival bars) is the first. Making sure that you update your BOB with the seasons (swapping heavy winter clothes for lighter ones in the summer, carrying a hammock and rainfly instead of a tent and sleeping bag, etc) is another great way to reduce weight. Finally, spreading the supplies amongst your group may allow you to lighten your load significantly. Even small children can carry a backpack with, say, a change of clothes and some snacks. Every little bit counts more and more the farther you go.